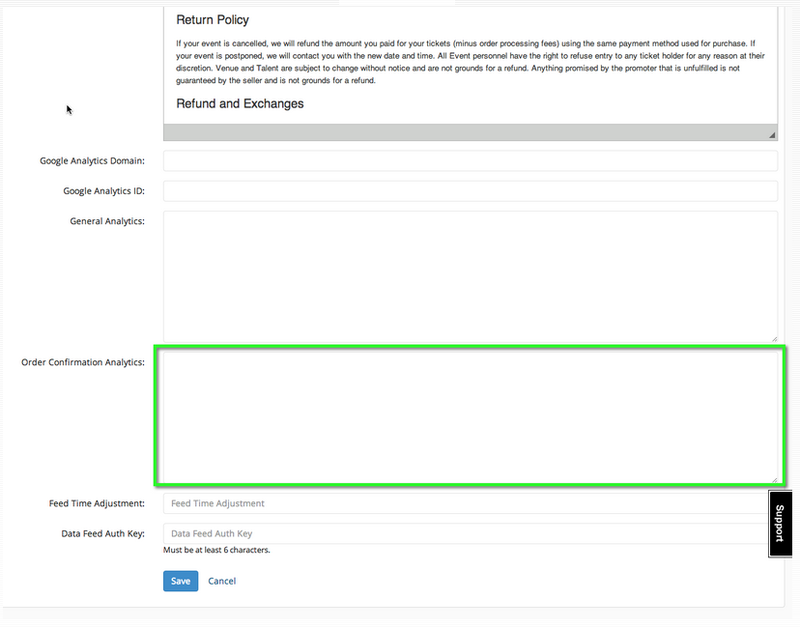 You can link your google analytics account to your Ticketsocket site. 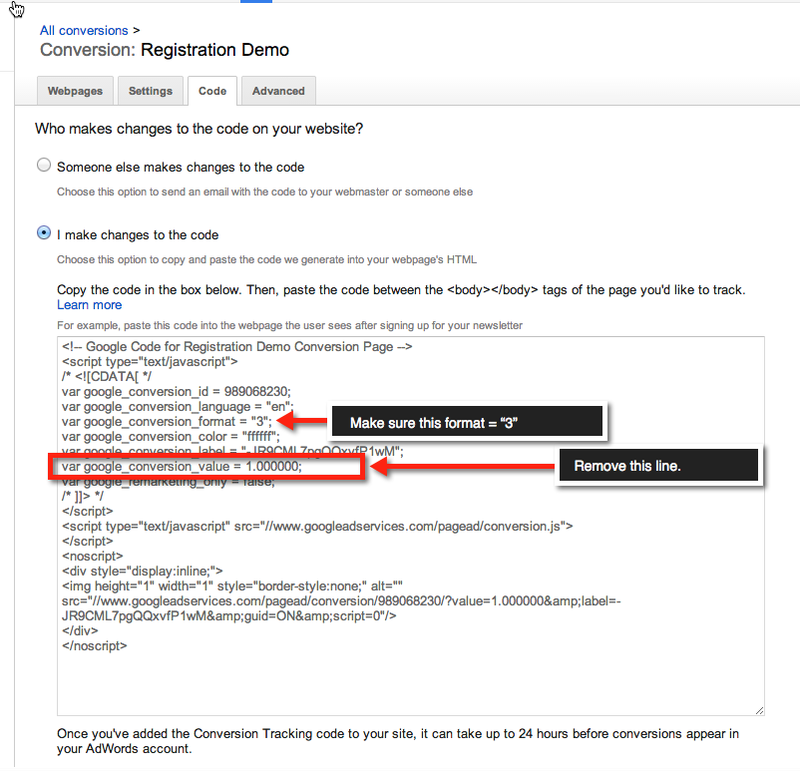 Here's instructions on how to link and report actual conversion revenue. 6. Click Code and select "I Make the changes to the website"